A kitchen tile install entails considerable planning. So before any mortar mix and field tiles are set, it is important to determine the placement of accent and border tiles. 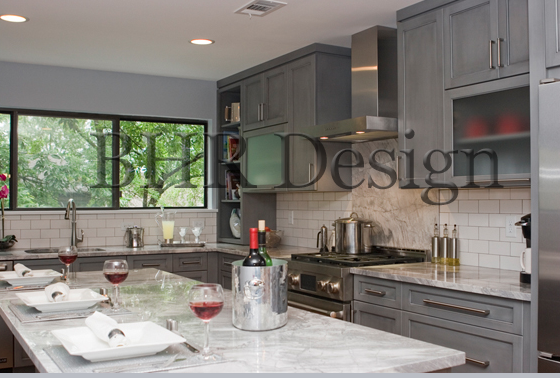 Kitchen field tiles are generally subdued in neutral background colors while accent tiles stimulate vibrant colors. Typical wall tile sizes can vary from 4×4, 3×6, and 2×9. The decorative and small one inch tiles, mosaic tile, have become a popular trend. They are interchangeable in color, shapes, texture, and more. These accent tiles usually come in 12″x12″ or 12″x24″ sheets. To make your grid pattern more pronounced, we recommend using smaller tiles. When it comes to grout, your options include color and space between tiles (wide or narrow), which can emphasize or deemphasize the tile grout. Kitchen wall tiles styles vary from traditional, classic, and modern designs. 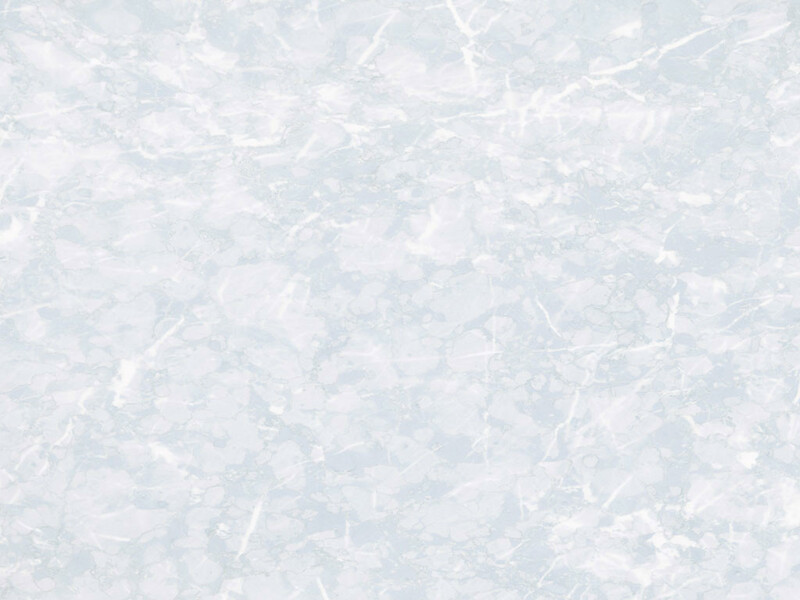 Matte and gloss finished ceramic and subway tiles appeal to the former while mosaic glass, platinum metal, and recycled glass, and porcelain represent more of today’s modern standard. Ready for new perspectives on your kitchen remodel and tile design? Give us a call at 908.273.9011to request a design consultation.